For anyone suffering from a skin problem, scar, acne, tea tree oil is essential for skin repair and diminishing acne pimples. This natural oil helps regulate sebum, and maintain the skin in balance, while gradually eliminating the appearance of pimples. Its disinfectant and antibacterial function is present and helps to act on acne. This oil will be essential to your beauty routine. 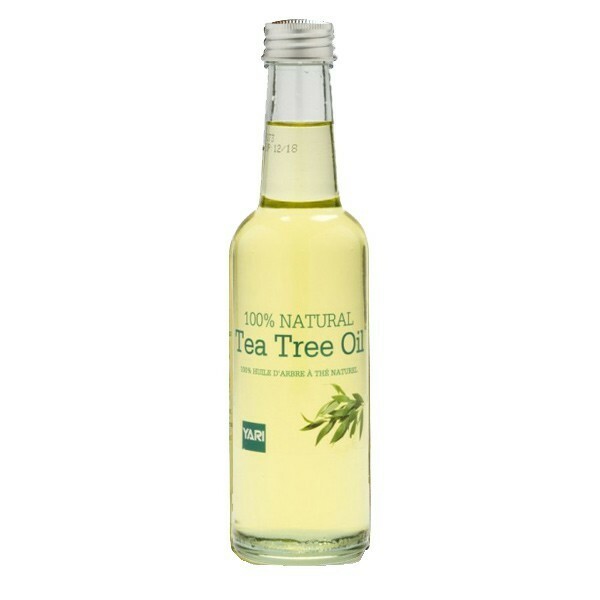 Tea tree oil is an oil found in many cosmetic products to fight against acne. It can be mixed, in small doses, in any cosmetic product. Discovered in Australia, by tribes, those using it for its antiseptic, antibacterial and regulating properties. It allows to dry the buttons and prevent them from evolving on the skin. Yari, has selected the best part of this oil to come out only the best for the skin of the face and the body. Eliminate chemicals from your daily, and promote Yari oils. It is applied to the face affected by acne or task. Its properties regulate sebum, purifies dilated pores and closes and dry pimples and blackheads. It is a real decongestant for the skin. 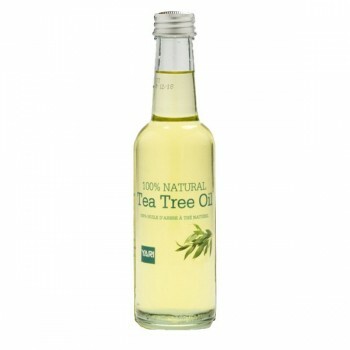 Apply the oil in small touches on a cotton pad and gently rub the face and body on the desired parts. For best results, combine this treatment with the GuTTo cream with snail slime.